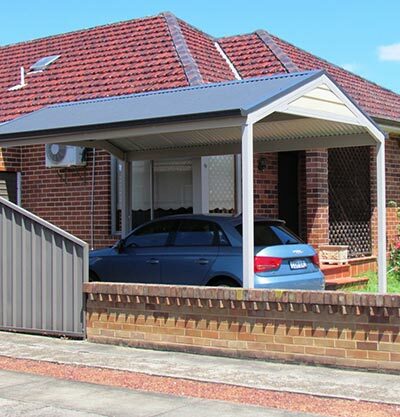 A Sydney carport that’s just right! A stylish no-maintenance Sydney carport? Yes you can!